Emmy-winning head writer, Ron Carlivati, is going to be sticking around Salem for a while! 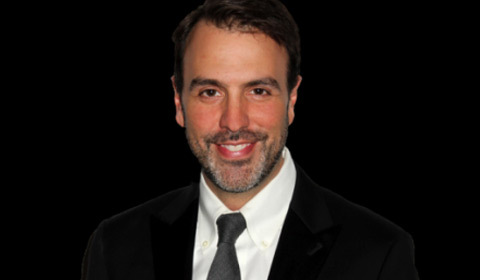 Soap Digest reports that Carlivati has inked a new deal to stay on at NBC Daytime’s, “Days of our Lives.” He began head-writing NBC’s lone soap in 2017. Most recently, NBC announced that “Days of our Lives” for it’s 55th season at the network. Are you thrilled that Ron Carlivati will continue to write for the characters of Salem?